This season (2018–19) we are opening one overnight venue each day from 1st November, with the second venue per night becoming operational from 1st December. We will be operating daily, including through Christmas and the New Year, until the morning of 29th March 2019. 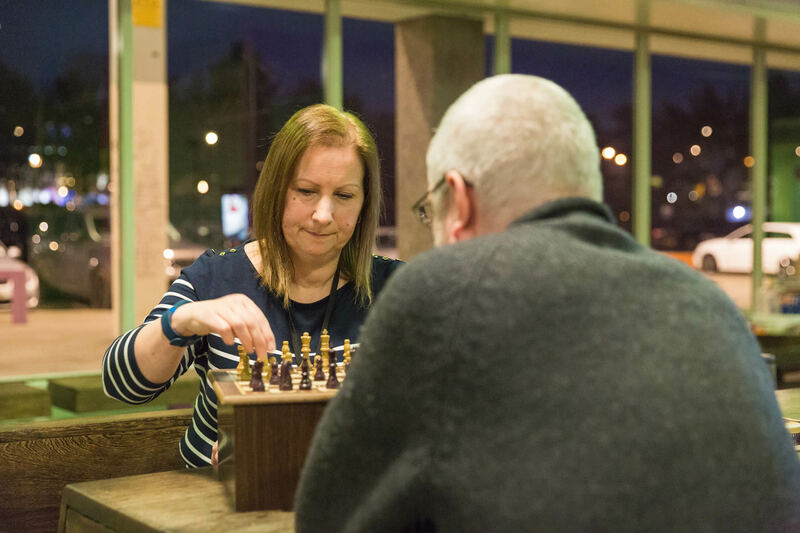 Some people like to volunteer weekly, some fortnightly, with a little flexibility. We recommend adhering to a regular pattern to enable the building of good relationships within your team and with the guests. volunteers at the Reception Café are usually needed from 5pm–7.30pm. evening helpers at the overnight venues are usually needed from 6/6.30pm–10pm. overnight supervision volunteers are usually needed from 9.45pm–7/9am. breakfast volunteers at the venues are usually needed from 6.30am–9am. Before starting work with us, all new volunteers attend a training day to ensure the safety and well-being of both guests and volunteers. Training dates are listed on the volunteer application form. Can I choose where and when I volunteer? Yes. 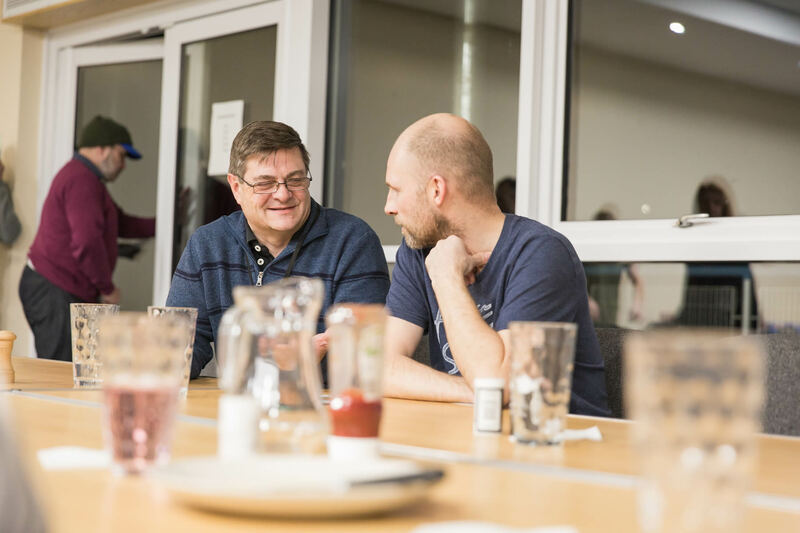 We use 14 overnight venues across the Milton Keynes area, operating two on each night of the week, plus our reception café at Unity Park Station which is open every day. When you apply you can indicate your preferences. We like to keep people in teams for one particular venue over the season for stability and the building of good team relationships. 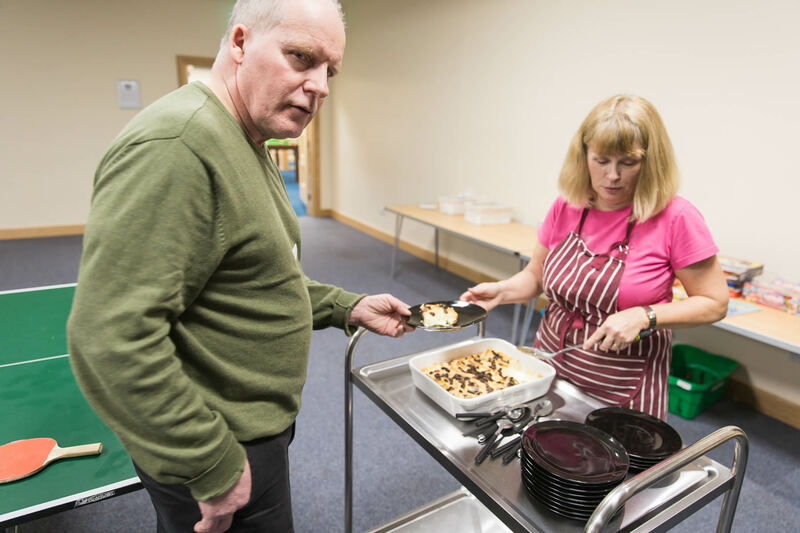 Please address all enquiries regarding volunteering to our Operations Manager who can be emailed at opsmanager@winternightsheltermk.com (please note this email address is not monitored over the summer).